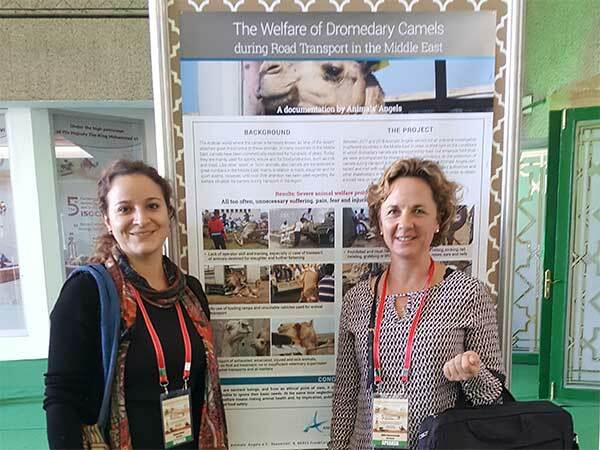 Animals' Angels attends the 5th conference of the International Society for Camellia Research and Development (ISOCARD), which takes place this year in Laâyoune. 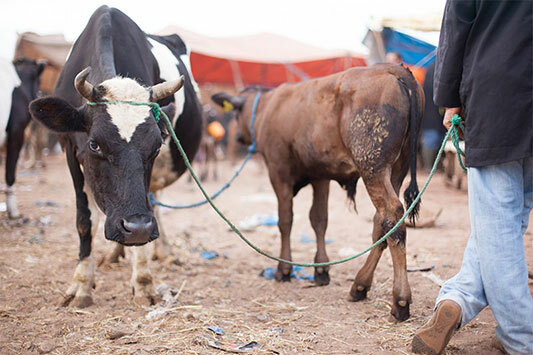 We present our report and film about the serious animal welfare problems during camel transport to an international audience and have the opportunity to exchange ideas with many camel experts. 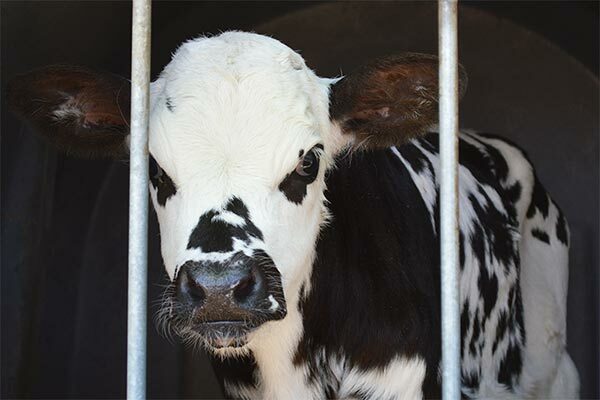 Although the statutes of ISOCARD provide for the promotion of animal welfare, it is still a side issue at the conference. 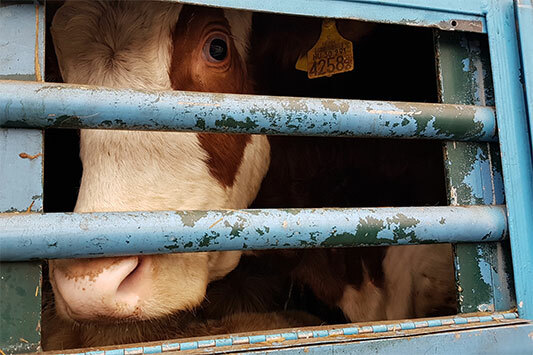 While some experts and scientists stress the importance of our work and promise their support, other participants (even from Europe) still smile at us as animal welfare activists. This only confirms how important it is to raise the voice for animals at these panels. That is why we will continue to be active there and work for the protection of the camels.